Apply to receive a donation of free Syphilis Health Check rapid tests. The goal for this donation is to award 200 tests to ten different sites who are planning an STD testing event as part of their STD Awareness Month activities. Tests are limited so apply early! Submission of this form does not guarantee a Syphilis Health CheckTM donation. 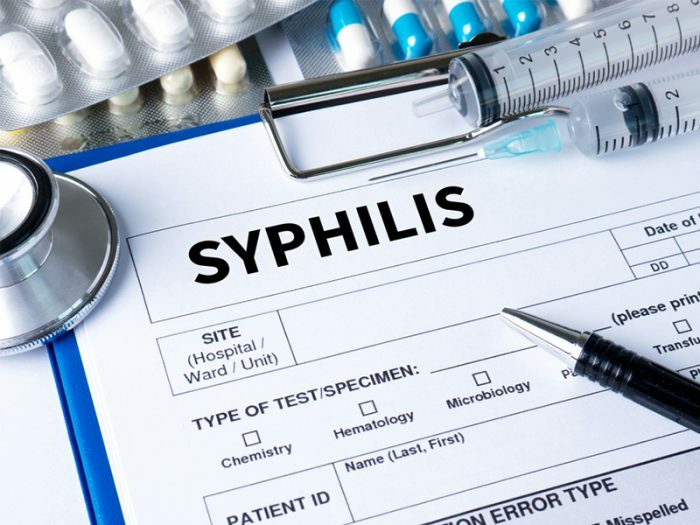 Syphilis Health CheckTM are the first and only CLIA waived tests that detect Treponema pallidum antibodies in human whole blood, serum or plasma and take ten minutes to process. These tests should only be performed on patients who do not have a previous history of syphilis. These donations are often in bulk, which may be 100 to 200 Syphilis Health CheckTM tests at minimum. All supplies are subject to availability of stock. Questions can be directed to Summer Wagner-Walker, Senior Manager, STD Clinic Initiative. If yes, do you run RPRs within your facility or ship them out to a laboratory? NCSD and Diagnostics Direct may want to publish tweets or Facebook posts about this donation. Would it be feasible to promote our partnership with your health department or organization?